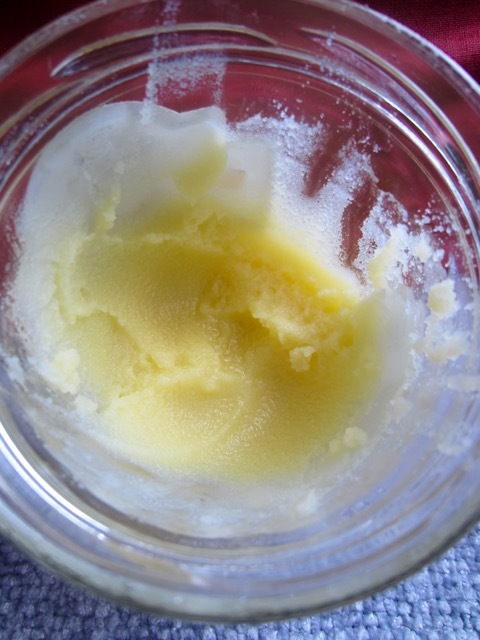 Ghee is a type of clarified butter made from buffalo or cow milk. It originated from India. The butter is traditionally made by churning a traditional fermented milk, unlike modern butter which is made by churning fresh milk. The resulting butter is heated to evaporate the water. Once the butter becomes clarified it’s simmered for a longer time and the milk solids become darker and they produce a richer nutty and aromatic flavour. The darkened milk solids are considered a delicacy so unlike processed ghee, they are not discarded. 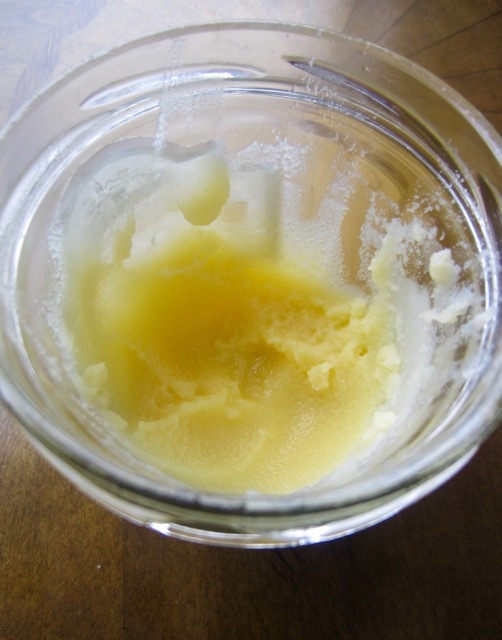 The resulting ghee has a longer shelf life than clarified butter and stays semi-solid at room temperature. Ghee is made by several communities outside India, especially in Africa. The kind of ghee made will vary from community to community. The texture, colour and taste of ghee depends on the quality of the butter, the milk source and the duration of time spent simmering. 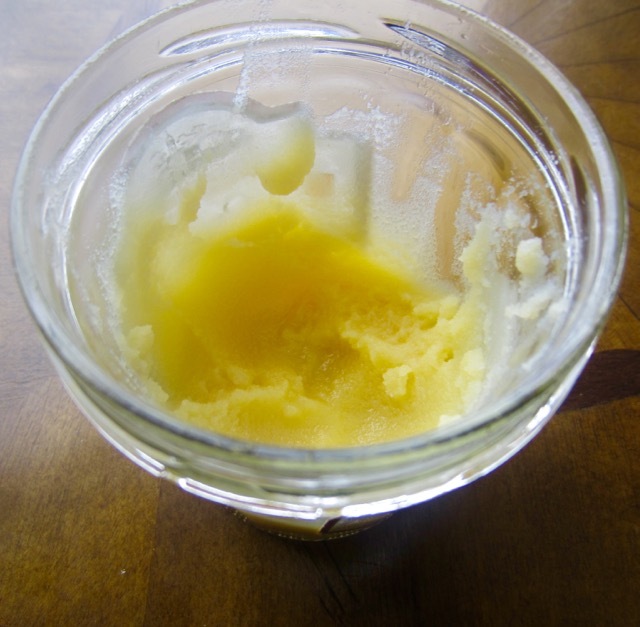 Ghee is used in cooking the way you would use olive oil or vegetable oil. Liquid ghee is also drizzled on cooked food, the way you would, olive oil. The ghee made by several communities in East Africa is added as a condiment once food is served. It’s not actually used in cooking.